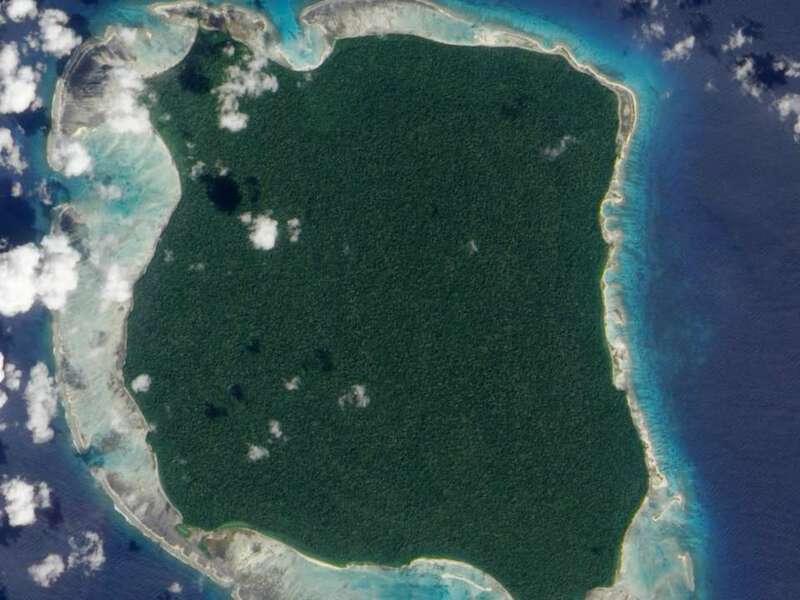 The Sentinelese, part of the Andamanese tribes (a group of tribes living on the remote Andaman Islands in the Bay of Bengal), have a long history of occasional contact with outsiders. Since the 1800s, there have been a number of recorded contacts with the tribe, and anthropologists have made regular visits since the 1960s. In 1880, a British naval officer kidnapped six tribe members.